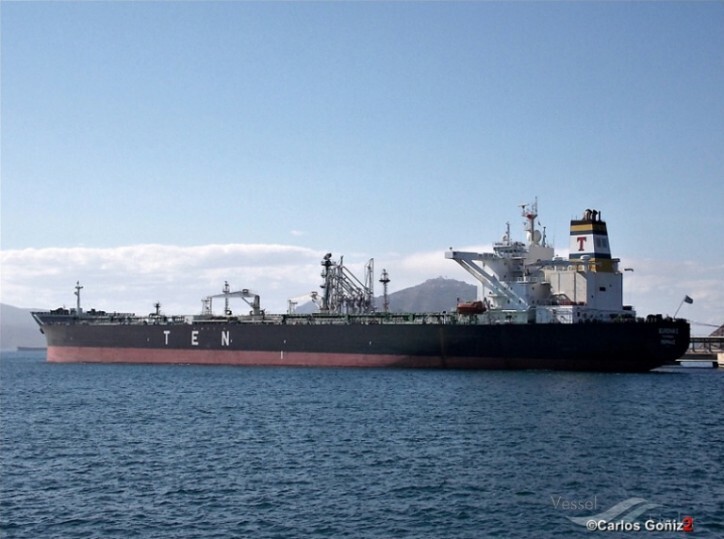 Tsakos Energy Navigation Limited (TEN) (NYSE:TNP) yesterday announced that it has sold for $65.2 million gross, through a five-year sale and leaseback transaction, the 2005-built Suezmax tankers Eurochampion 2004 and Euronike. The sale proceeds have been used to reduce debt and add $16.0 million of cash to TEN’s balance sheet. The vessels were delivered to their new owners in late December 2017. “Following the 15-vessel renewal program that was completed last quarter, the sale and purchase of vessels remains an integral part of TEN’s strategy to maintain its owned fleet modernity and enhance liquidity,” Mr. George Saroglou, COO of TEN commented. 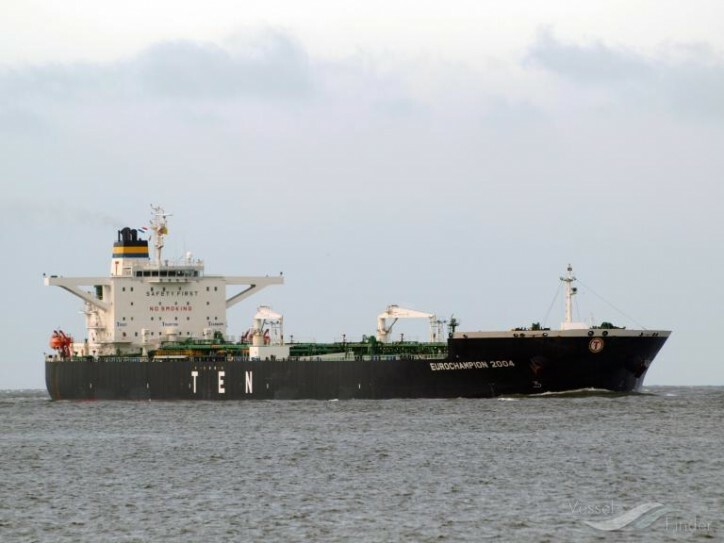 TEN’s fleet consists of 65 double-hull vessels, constituting a mix of crude tankers, product tankers and LNG carriers, totaling 7.2 million dwt. Of these, 47 vessels trade in crude, 13 in products, three are shuttle tankers and two are LNG carriers.